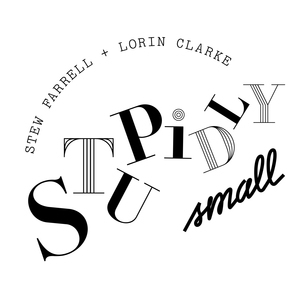 We found 10 episodes of Stupidly Small with the tag “idiots”. Today, we begin the slow journey of putting the last episode behind us. The brand new film podcast we endorsed today was @platoscouch with a genuinely eloquent, interesting and informed host in the form of Josh Nelson. This is a very odd podcast. Happy Wednesday - hope you're not having a workonormative week. This week we're doing a week of specials - including old episodes. You've got to hear this one. Seriously.